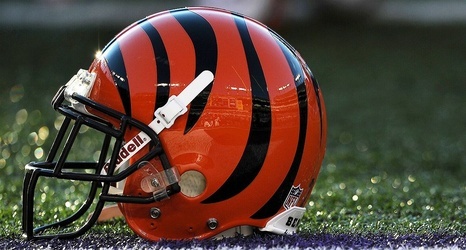 CINCINNATI -- Bengals coach Zac Taylor is hiring local Cincinnati high school football coach Doug Rosfeld as an assistant, the school announced on Monday. Although Rosfeld's exact position has not been announced, it's believed he'll handle some administrative work for Taylor. Rosfeld worked with Taylor at the University of Cincinnati in 2016 as the director of player development. Taylor was offensive coordinator for UC that season before moving on to the NFL. Rosfeld was with Moeller High School for one season in 2018 and was named the Greater Catholic League South Coach of the Year.